WHILE THE PRACTICE AS A WHOLE is focused mostly on advising and supporting parties who are in dispute, principal consultant John FFF O’Brien is a fully qualified conciliator and mediator and is frequently appointed by parties to be the referee in a dispute. John is a CEDR-accredited commercial mediator, a Fellow of The Chartered Institute of Arbitrators and a practising CIF arbitrator. When he is appointed to conduct a hearing, he sets out to manage the process to achieve a speedy and fair closure. Given that 95% of disputes are settled via mediation and conciliation, where the parties themselves remain in control, John’s expertise in and forensic knowledge of construction, and of the law as it applies there, is a huge advantage for the parties. 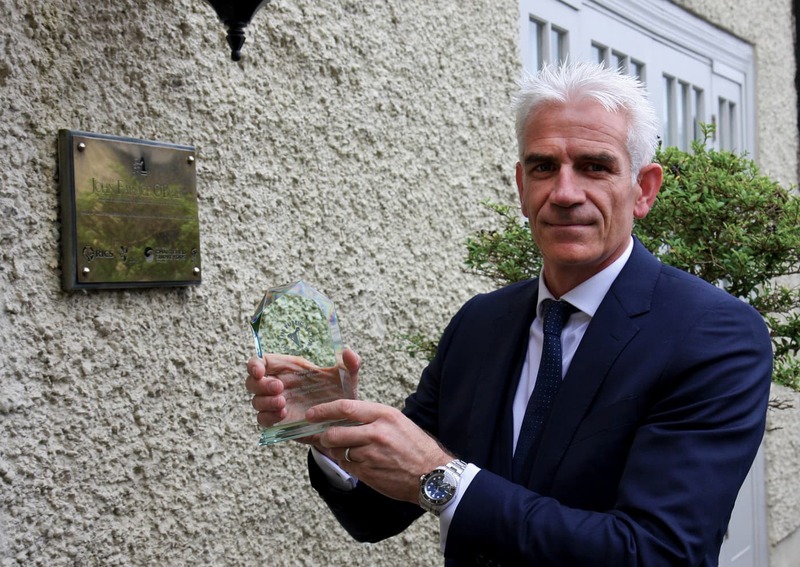 When John sits as mediator in their case, both parties benefit from his detailed knowledge of the sector and his ferocious forensic abilities, all of which help enormously in speeding the process to a successful conclusion. As John puts it, “when I act as the referee in a dispute our keynote values apply — fairness, impartiality and integrity — together with our detailed knowledge of the sector and our ferocious forensic abilities. That helps enormously in speeding the process to a successful conclusion. He adds: “When I sit to conduct a hearing, it’s a different John O’Brien than that guy sitting with his client facing some other conciliator or arbitrator. I have to be judicial, in the full sense, as the law of contract applied to construction disputes is very complex. Also, all parties have exactly the same rights under the law, and under natural justice. John is definitely a cheerleader for conciliation and mediation as the supreme forms of dispute resolution. He believes that they are the best and least stressful approaches for disputants, and that they will continue to dominate the field. Which means that whether it's as referee at hearings or as advocate for a client, the firm will draw on the vast experience of its team — over a century between them — to ensure as reasonable and fair an outcome as possible, and with the least possible delay. The firm handles all kinds of contracts, not necessarily large — even though most are. Says John: “While we represent and advise some of the biggest construction firms in the world, we do the same for smaller domestic contractors and sub-contractors." And, needless to say, we also provide the same level of service to those who employ the contractors, whether they be private individuals, companies, or public sector bodies. “If legal representation is needed, we also provide legal support to our client’s existing lawyers or can recommend specialist construction lawyers we have worked with successfully in the past. "This can range from briefing the legal team and translating complex issues, to identifying expert witness requirements and briefing experts. We can also prepare witnesses of fact, or draft and edit pleadings. The practice also provides services direct to the public sector, whether at national level, to local authorities, or other state entities. John instances one area which he expects to grow over the years — providing independent risk assessment in respect of public works contracts where a dispute has arisien, something senior public sector decision-makers absolutely require. He says: "For those senior public sector officials who have not yet come across me in their dealings, I am very happy to offer a no-obligation consultation, whether in connection with appointing me as standing conciliator on a PWC or to obtain an independent risk assessment on the merits of a claim." PRINCIPAL CONSULTANT John FFF O'Brien is available to sit as the agreed mediator or conciliator in a dispute, and has long experience as an arbitrator on the CIF Arbitration Panel. And, now that Public Works contracts must include a named 'standing conciliator', John is also available and willing to act as such to the benefit of both the contractor and the employer. The entire team of five is available to work on a complainant or respondent's case at any alternative dispute resolution forum, whether mediation, conciliation, arbitration or adjudication, in respect of any construction dispute, whether the contract is large or small. In representation mode, the contracts in question are not necessarily large: while we represent and advise some of the biggest construction firms in the world, we do the same for smaller domestic contractors and sub-contractors. We also represent employers who feel they are not receiving what was contracted for. This could mean a householder, for example, worried about the quality of a one-off house. Or it could be a state entity or a giant corporation which suspects that their new office block or manufacturing facility has serious and expensive defects. 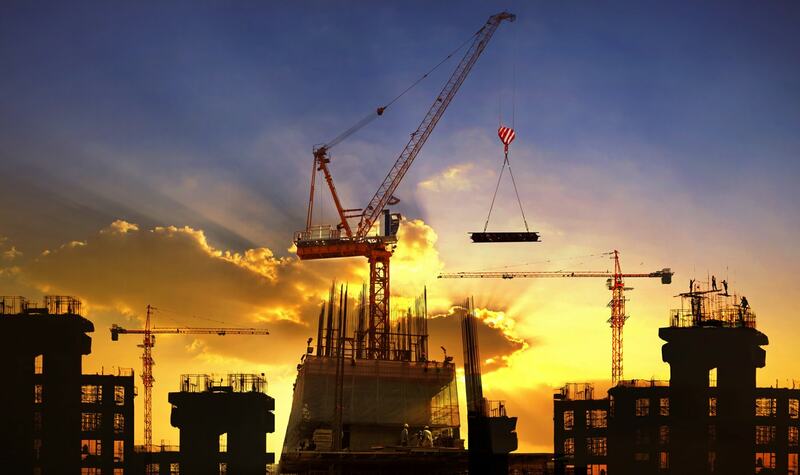 If legal representation is needed, we also provide legal support to our client’s existing lawyers or recommend in the appointment of specialist construction lawyers we have successfully worked with in the past. This can range from briefing the legal team and translating complex issues to identifying expert witness requirements and briefing experts. We can also prepare witnesses of fact, or draft and edit pleadings. So we can either represent you throughout proceedings, or provide robust expert advice and support to your legal team if they are needed in a dispute. What is dispute resolution? What solutions does it offer? 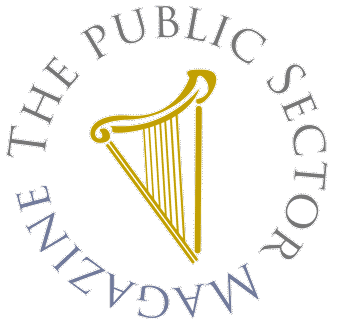 Adjudication is a statutory dispute resolution process signed into law in Ireland on 25 December 2013, embodied in the Construction Contracts Act, 2013. In general, adjudication involves an independent third party who considers the claims of both sides and makes a decision. The adjudicator is usually an expert in the subject matter in dispute, and adjudicators are not bound by the rules of litigation or arbitration. Adjudication offers immediate, binding and affordable relief, win or lose, with the opportunity of later revisiting contested issues in arbitration. The Act came into full operation on 25 July 2016, following the ministerial order issued on 13 April. From that date, parties to a construction contract will be precluded from contracting out of the statutory adjudication process. Under the terms of the Act, where payment disputes arise between parties to a construction contract, either may refer the payment dispute for adjudication, which will be concluded within a set period. Where the parties cannot agree on an adjudicator, the chairperson of the Ministerial Panel of Adjudicators will appoint an adjudicator from that panel to decide the dispute. The Irish Act is, however, subtly different to the UK equivalent in so far as it is confined to a ‘payment dispute’ rather than ‘any dispute’ arising under a construction contract. However, the term ‘payment dispute’ has not yet been explicitly defined. John advises: ‘The adjudication process is not for the faint-hearted. A claimant must have his ducks in a row before pulling the trigger. It is a fast and rough process where the adjudicator’s award is immediately enforceable and binding, and can only be overturned in a subsequent arbitrator’s award or by Court order. The party that commences the adjudication process must refer the dispute to the adjudicator within seven days of the appointment. The adjudicator must reach a decision within 28 days from the referral date, unless the parties or the appointing party agree to extend this period. For many years now, arbitration has been a leading form of dispute resolution for all kinds of commercial disputes. Like litigation itself, arbitration results in a binding decision that is enforceable in law. Unlike litigation, however, arbitration is private and can be adapted to suit specific disputes. Under the 2010 Act, arbitration is a very serious business as there is virtually no chance of appealing a final award from the presiding Arbitrator. Parties should, therefore, have the very best advisors on board throughout this process. John Farage O’Brien provide this vital link between the technical facts of a dispute and the legal arguments that are pleaded before the Arbitrator. Conciliation is, under most Irish standard forms of construction contract, a mandatory step to be attempted before a dispute is referred to binding Arbitration. It offers the parties a real opportunity to resolve their disputes with the benefit of a third party who will, both privately and openly, critically assess the strengths and weaknesses of their argument, and who will inject a reality check before entering the arena of arbitration. Conciliation is usually quantitative, where the parties voluntarily engage an experienced, competent and independent third party who hears the arguments of both sides and suggests a solution. Conciliation is an extremely successful form of alternative dispute resolution and most construction disputes are resolved in this forum. While court cases are open to the public and proceedings may be published, all dispute resolution proceedings take place in private, behind closed doors, and parties are generally bound by non-disclosure clauses in any settlement. Depending on the conciliation rules adopted, if the parties fail to agree a settlement at the hearing, the Conciliator proceeds to make a written recommendation which is not immediately binding on the parties and can be rejected by either side. However, if the Conciliator’s recommendation is not rejected within an agreed period of time, it becomes binding. The entire process is private and confidential and without prejudice, which means that no part of evidence adduced during the conciliation can be used in subsequent arbitration, and any findings or recommendations by the Conciliator are not under any circumstances disclosed to the Arbitrator. Conciliation under the PWC forms of contract is, however, temporarily binding on the parties until overturned in arbitration. What this means is that the recommendation made by the Conciliator is temporarily enforceable and monies are paid out to the successful claimant — normally on production of a suitable bond by the claimant. Conciliation under this form of contract is more akin to the adjudication process explained previously. John Farage O’Brien are highly experienced in representing parties at conciliation, and principal consultant John FFF O’Brien is himself an experienced practising conciliator, having successfully settled and concluded many disputes between parties. John is available to accept appointments by agreement of the parties, or appointments as 'standing conciliator' in public works contracts. Mediation is a process in which an impartial and independent third party facilitates communication and negotiation and promotes voluntary decision-making by the disputing parties to assist them to reach a mutually acceptable solution. Mediation is looked on very favourably by Irish courts. A party refusing an offer to mediate may suffer consequences in recovering its costs if the matter proceeds to court — even if that party succeeds. The mediator is a facilitator who encourages the parties to find their own solution to their dispute without imposing his or her suggestions. John FFF O’Brien has been appointed as mediator in a number of disputes by agreement of the parties — and with his assistance the parties have successfully reached agreement themselves in these cases.